Please be sure not to answer any Web-Site that does NOT have our phone (703-661.2722) OR our e-mails (arablsa@hotmail.com/ OR lsaschool@hotmail.com/ OR arabjet@yahoo.com). 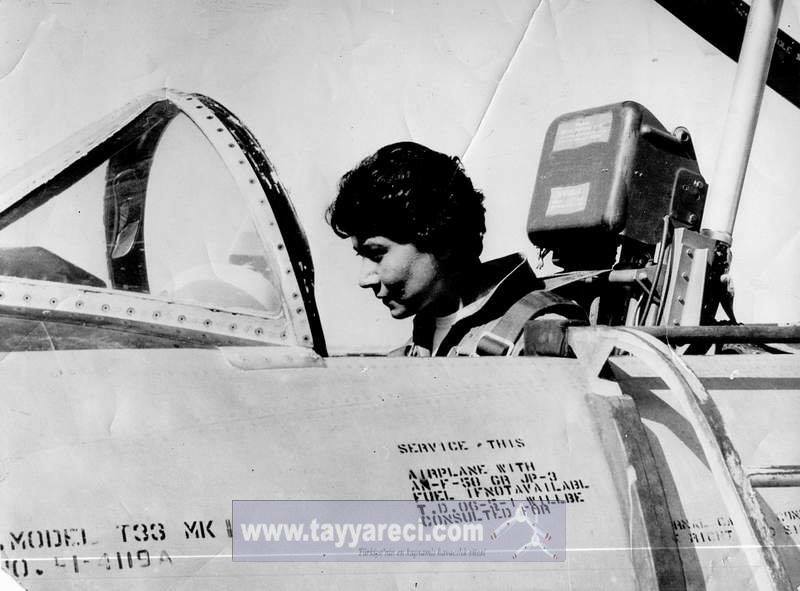 Also make sure to check with whoever sells or charters airplanes for you that he has "Corporate Aviation Managment Certificate" from recognised College, not only Pilot uses his flying knowledge and your ignorance in airplanes & aviation to get Commission and .. you loose..
NATO had the first female war pilot from Turkey... "1958 Leman Bozkurt Altınçekiç"﻿/ FIRST Aerobatic Girl. We do not receive C.V or Job application below. Just extra pages you want to attach.